Contact — Shakespeare & Co.
Visit us at 103 S. 3rd St. W.
On the Hip Strip. South of the Higgins Bridge. 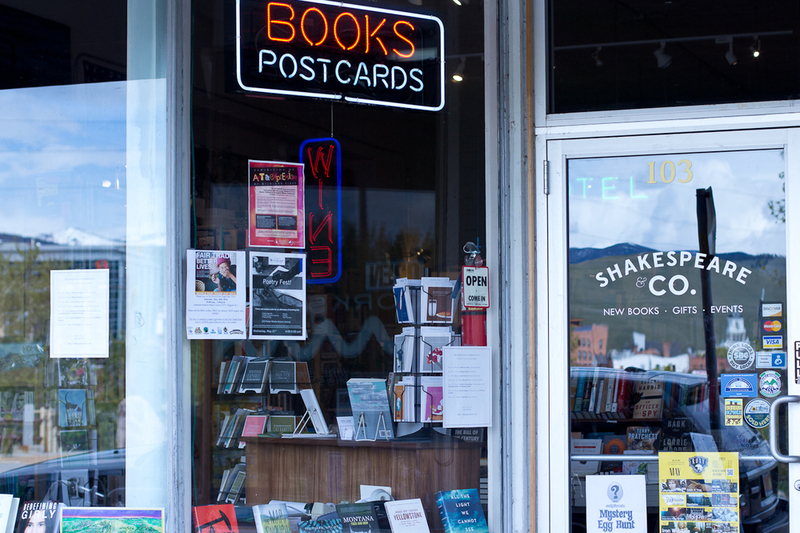 If you have questions, want to check on book availability, buy a gift certificate, inquire about events at the store, or say hi, give us a call, (406) 549-9010, send an email at admin@shakespeareandco.com or use the form to the right. Sign up with your email address to receive our events emails.